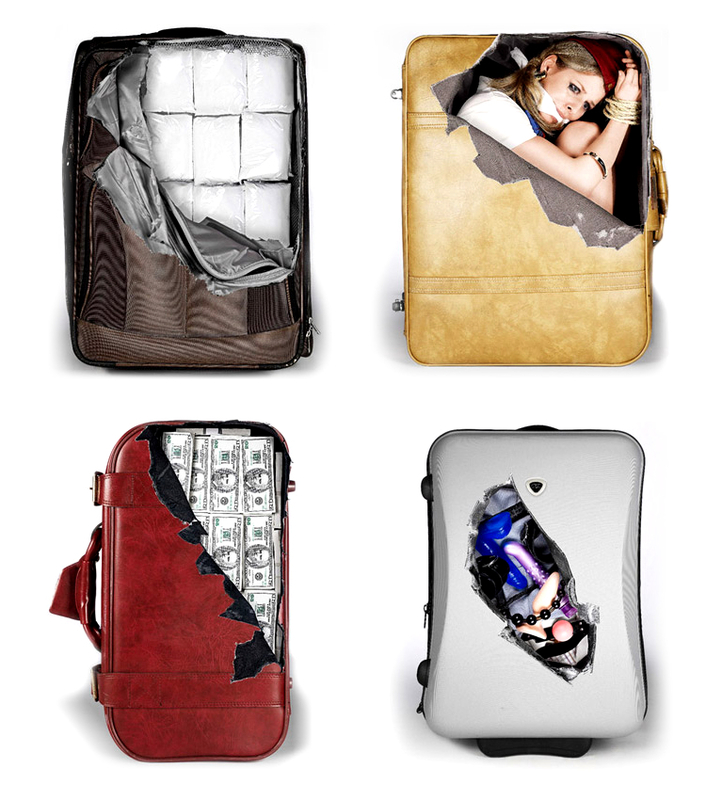 You'll need some serious cajones to walk though security with these stickers on your suitcase. After all, nothing gets the attention of bored TSA workers like a suitcase full of vibrators. If you like to tempt fate, you can get the stickers at Amazon.